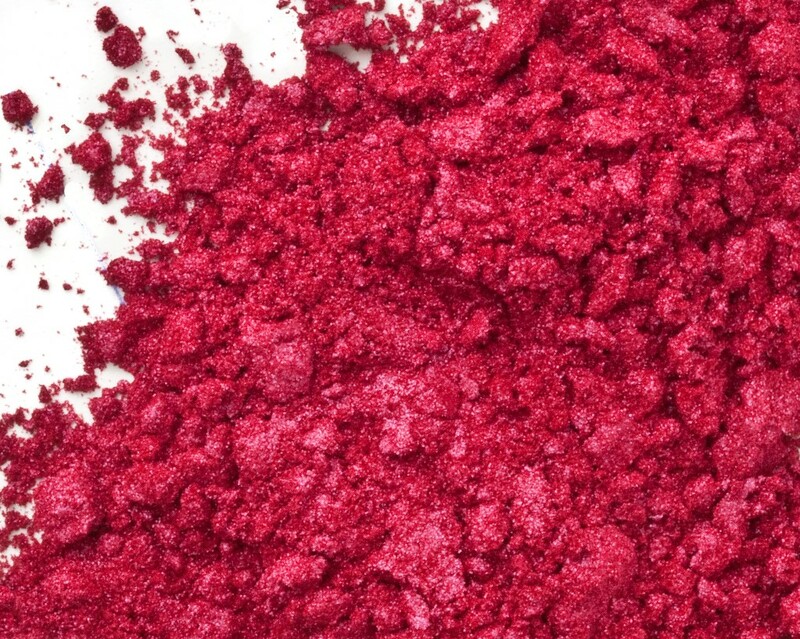 This red-orange mica is a red reflective powder that can produce red, orange or soft light oranges in cosmetics depending on the recipe and application. This powder typically morphs to orange in melt & pour and cold process soap, but stays its red-orange color in lip balms. Scroll through our pictures to see the varying colors in different cosmetic products. Appearance: Intense, Pearlescent Pigment Appearance. Color: Combination of organic colors and pigments. Bright, deep and intense colors. Luster Shimmer. Product pH: Will morph to orange in high pH products such as cp soap. Color Fading: Will not fade in UV light. Packaged in clear bullet bottle with yorker top. California Prop 65 Statement: Warning: When inhaled this product contains chemicals known to the State of California to cause cancer and birth defects or reproductive harm. Once the powder is incorporated into a liquid or solid base it can no longer be inhaled and therefore falls off the warning list. DIRECTIONS: This product disperses in liquid oil and oil based products. Incorporate color into formula slowly, using amount as desired. Adding this color to white bases will produce a pastel colored product. Adding this color to a clear base will allow for a more darker clear colored product.